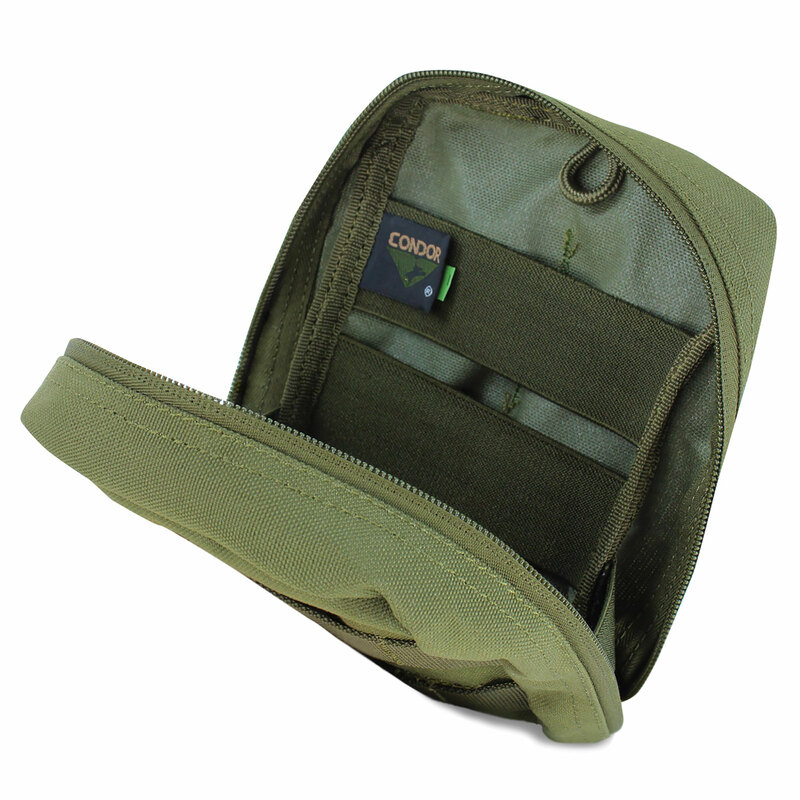 The Condor 7 In. 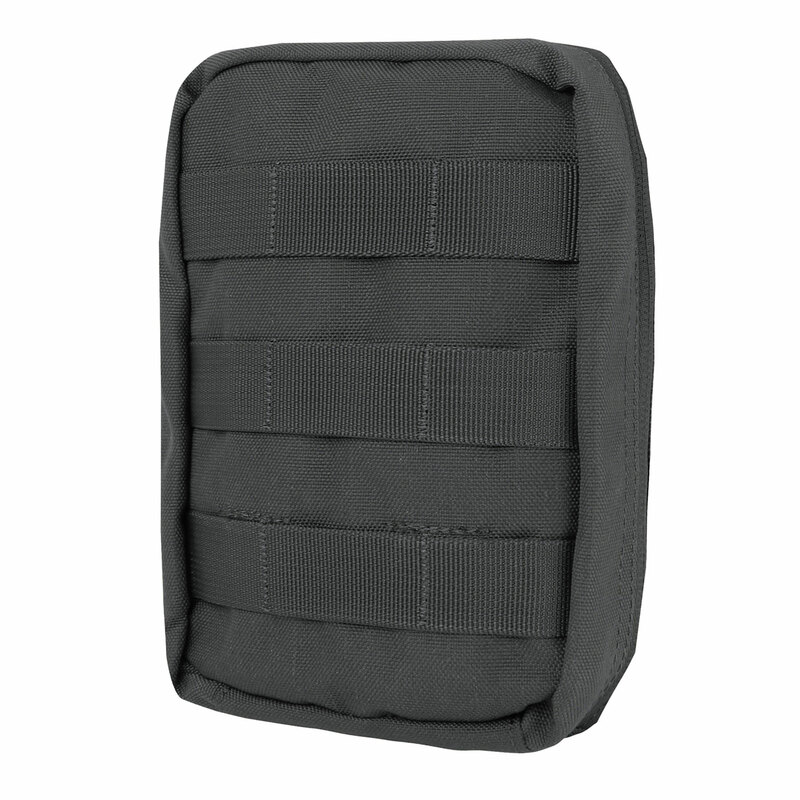 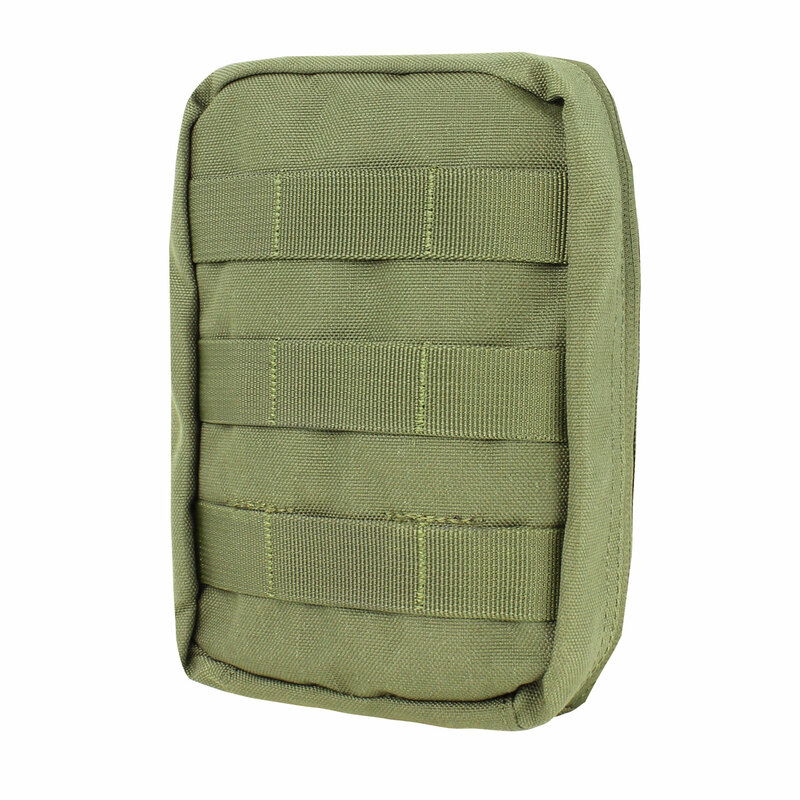 EMT Pouch easily and securely attaches to any bag, pack, vest or rig with MOLLE compatible webbing. DIMENSIONS: 7.00" x 5.00" x 2.50"